Today we are talking about how to use computer keyboard faster or how to type faster on the computer. Here are some cool computer tricks to save time. If you’ve ever been in situations like these we know the frustration they can evoke. That’s why we’re bringing you some quick and easy tips that will save your time energy. 1. In Facebook If you found a page and you want to save and look whatever you want. Well, you totally can just choose to save link at the top of the page to reopen it later click on saved in the menu. 2. 140 characters in twitter was always a bone for tons of people I mean who on the earth are fully express themselves in just some short sentences that’s why the app's creators decided to increase the characters limit up to 280 but that’s still doesn’t enough for us. So, you can use apps like TWO SHORT, TALL TWEETS etc. hope you like fast two twitter facebook tricks. 3. If you need to send someone an email but you don’t know their email address. Well, you can use there Facebook as long as they have their facebook account. Simply you can send them Email in their facebook account with their Facebook username @facebook.com. The network will redirect this message to the email the person’s account is registered with facebook email contact number. Read, Realme 3 - Asli Sach!! 1. If you need to find a lost document or a lost file or even a program just press windows+r in windows you can click browse or use a search bar and then enter to find what you’re looking for. and command+space for mac then enter your search request. 2. If you want to change the font size in a word simply press ctrl+shift+< to increase the size or ctrl+shift+> for decrease the font size on windows and for Mac just press command+shift+< for an increase or command+shift+> for the decrease. 3. If you want to save any open file in my word you can save it by hitting ctrl+s for windows and for mac command +s. 4. 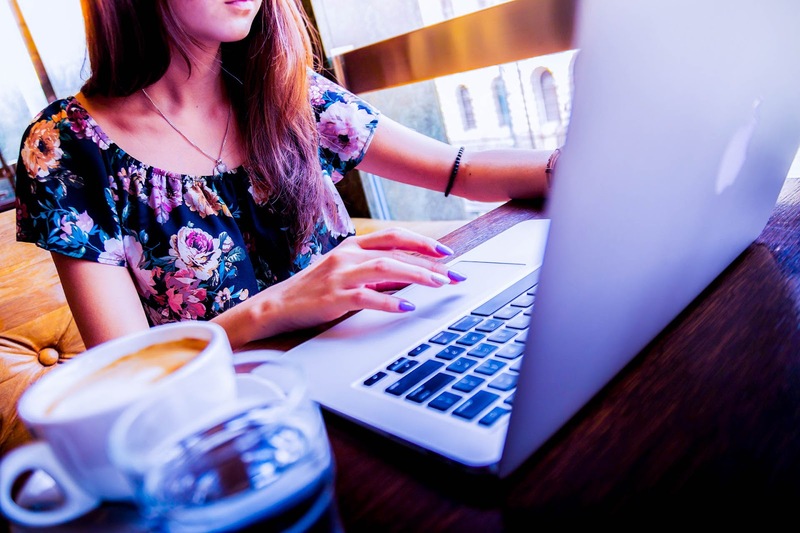 While working with documents on your computer, It’s all-too-easy to make a mistake to avoid any dire consequences and for save time just hit ctrl+z for windows and command+z for Mac users. 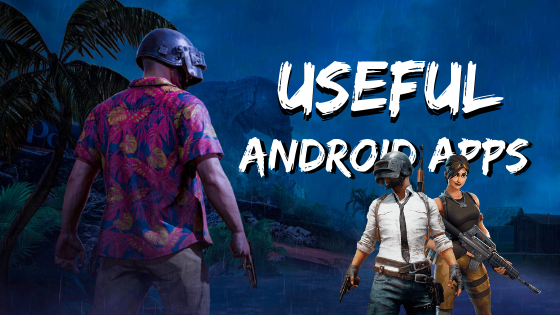 Read, How to play PUBG like a Pro!! 5. You can re-do your previous action by using ctrl+y for windows user and command+y for Mac users. Watch Now: 6 cool websites that nobody knows! 1. If you’ve close an important tab accidentally you can reopen it by pressing the following key simultaneously ctrl+shift+t on windows or command+shift+t if you are a Mac user. 2. In case you made a mistake while typing an address into a URL bar you can restore the address of the current webpage in the search field by using etc. Read, How to remove any image's background in 5 sec!! Do you know you can do that? If you are a windows user your internet shortcut keys pdf is ctrl+p and then chose to save as a pdf. If you are a Mac user your internet shortcut keys pdf is command+p and then chose to save as pdf. 4. Google book finder: If you need to find a specific book or website on google you can use the advanced search go to https://www.google.com/ in the bottom right corner you can see a settings button, tap the button to access the drop down menu then choose to google advanced search. You can also type www.google.com/advanced_search in the address bar in your browser to access google advanced search. Then as soon the google advanced search comes up then apply all the filters you need then press the advanced search button. 5. Google world clock: with the help of simple combinations of a key you can find out the time in any city around the world just type time+ city on the google search bar. 6. 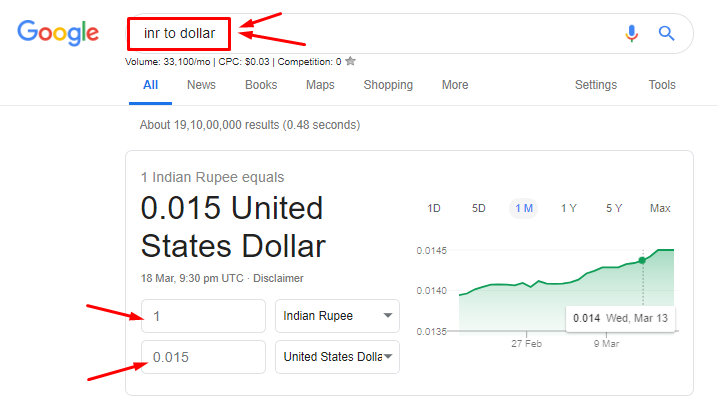 Google currency converter: you can easily and quickly convert one currency to any other currency by using the "Google currency converter" by using the google search bar. 7. 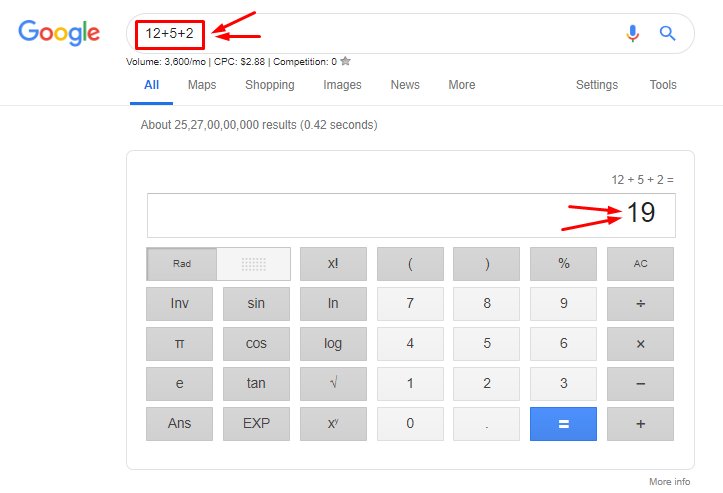 Google calculator: some times we need to use a calculator to calculate anything did you know by using google search bar you can calculate any amount easily (for an example – just search 12+5+2 then by using Google calculator you can calculate any amount very easily). 8. Google translator: we’ve ever used a dictionary to find any word meaning right? Yeah, we do. 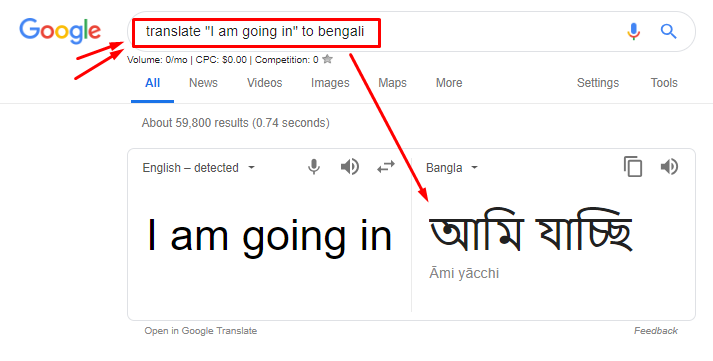 By using Google translator you don’t need to search any dictionary when Google can do it for you. Just search on google translate Chinese to English or on google translate Dutch to English or on google translate English to Korean or on google translate English to "..." etc. 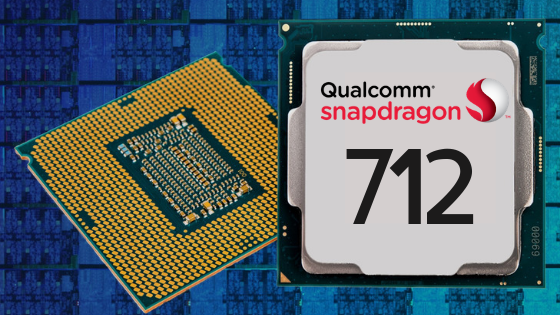 Read, Fix your smartphone's battery draining issue Now! So that’s it for today if you know any other keys don’t forget to share with us or if you like this post don’t forget to share your feedback with us.